You might have seen quite a few lemonade stands around town over the weekend. That’s because hundreds of kids in North Texas were participating in Lemonade Day. It’s a national program that teaches youth how to start, own, and operate their own business, which in this case was a lemonade stand. Outside of Concord Church in Dallas, nearly sixty kids took part in the program. 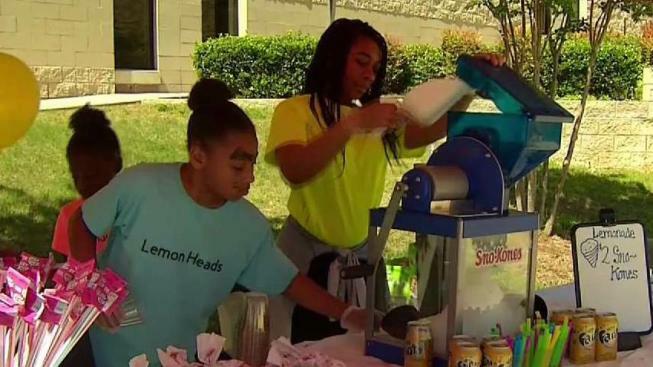 “It’s important for our youth to not only feel empowered, but to have the resources to know that if they want to start their own business they can at a young age,” said William Judge, the Lemonade Day Chair at Concord Church. Since April, teams have been planning, budgeting, and pitching the idea of their lemonade stand to members in the church. 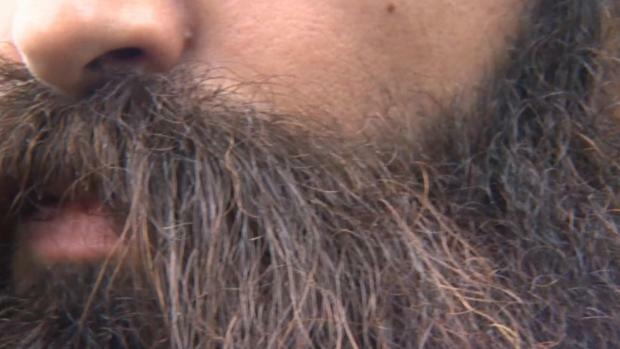 “They’ve dedicated two hours every Sunday for like the last six Sundays,” said Judge. For Jada Wilson, a 4th grader from Dallas, this is her first time participating in the event. “It’s taught me a lot about being an entrepreneur, having a business, and having a business plan,” Wilson said. Wilson’s team drew quite a crowd, as they strategically placed their stand right outside of an exit door to the church. “I just had to go to the back room and take a break, because there’s a lot of people,” she said. Wilson’s father who recently started his own business was there to give his daughter’s team some guidance. “I hope that she’ll learn a little more about revenue, sales, marketing,” he said. One of the big things that Wilson said she learned was how to work with other people. “If you don’t have great teamwork, then you’re not going to have a team to be able to do your business… you have to be able to listen and communicate your ideas,” she said. Judge said all of the kids get to keep the money they make from the day. In the past teams have made anywhere from a couple hundred dollars to more than a thousand dollars. For more information on Lemonade Day, click here.